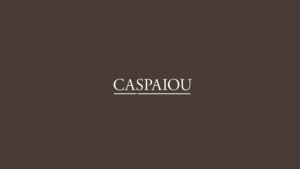 With Caspaiou European team and through contacts with the most creative European manufacturers we offer our discerning clients the top of quality, creativity and style. With Caspaiou European team and through contacts with the most creative European manufacturers we offer our discerning clients the top of quality, creativity and style. With 10 years of experience in what is easily the most diverse and dynamic country in the world, we are used to working with and have earned the respect of a vast variety of clients.